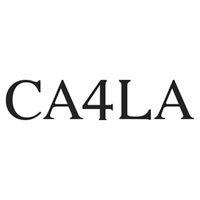 Tokyo-based CA4LA (カシラ, Ka-shi-la) sells and creates hats, caps, caskets, hunting caps, knitted head-wear, berets, hair bands, sun visors, accessories and more for clientele who are mostly in their 10s and 20s. Some 70% of CA4LA’s merchandise is made and designed in Japan. The brand goes way beyond the old formality of the conventional hat shop and has created its very own concept of head-wear, making it once again an essential part of fashion. The reason that the majority of young Japanese wear some kind of head-wear can be attributed to CA4LA. CA4LA stores are a joy to visit with an eclectic mix of antiques, furniture and unique merchandise. The company employs over a dozen designers who each put their own personality and style in their creations. There is such a difference between the designers, that CA4LA’s site allows visitors to search for merchandise by designer. “It is a select shop which stocks specially chosen items that convey this concept. We mainly carry imported brands from the worlds of fashion and art, alongside CA4LAs own directional styles. Our gallery at “test,” acts as an exciting entrance to the main store, passing through this high fashion walkway, you will eventually reach the splendid world of “test,”. The brand is owned by Weave Toshi Co., which was established in 1989. The first store was opened in the same year. The company started its wholesale business in 1993. 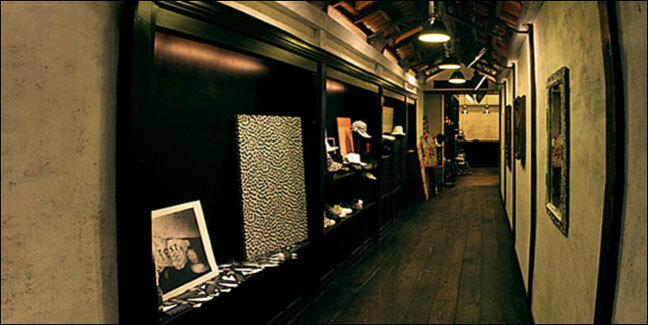 The first CA4LA store was opened in 1997 in Shibuya. The following year it was moved to Harajuku. test was opened in Harajuku in May 2003, and the first overseas store was started in February 2006, at London’s Pitfield Street.